Reliance Communications today announced 2 topup e-recharges for its CDMA as well as GSM prepaid subscribers in Karnataka, offering full talktime in the first month and additional talktime in the subsequent months. In case of 333, the additional talktime that is offered is Rs 33 every month for the next 2 months and in 666 it is Rs 66 every month for the next 5 months. In addition the subscribers opting for Reliance mobile GSM service will get a new series of Mobile Numbers beginning with 7676, which was hitherto assigned only to landline subscribers. However 7676 series is now being extended to the GSM mobile subscribers in light of successfully provisioning the 8 series for its customers in Karnataka. 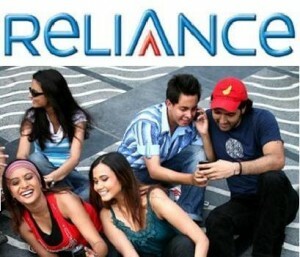 West Reliance sim khalli piase kat karlayte hai west west west ….